Dandeli Wildlife Sanctuary is the second largest sanctuary in Karnataka. Know more about Dandeli Wildlife Sanctuary, entry fees, visiting time and more. 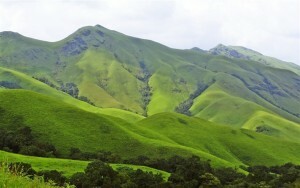 Kudremukh is a pristine mountain range and there are many things attract a visitor here. Know about Kudremukh trek and sightseeing options. Ranebennur Blackbuck Sanctuary is a must visit for nature buff. Know more about Ranebennur Blackbuck Deer Sanctuary, its visiting time, entry fees etc. 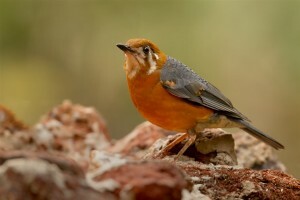 Gudavi Bird Sanctuary in Shimoga is a beautiful bird sanctuary. Gudavi Bird Sanctuary is visited by migrant birds and has a huge variety of birds.